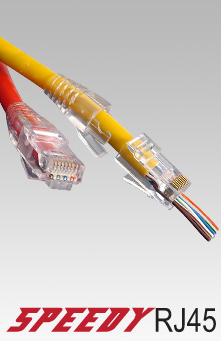 DataLok boots and secure lock secure against unauthorised or inadvertent disconnection of critical network connections. 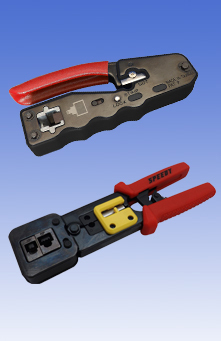 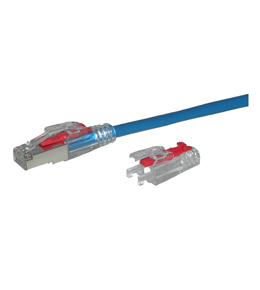 Compatible with most industry standard RJ45 Category 5e, Category 6 and Category 6A plugs. 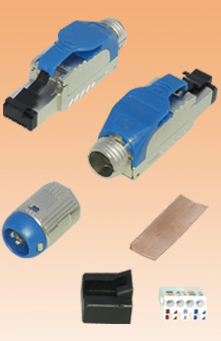 Slim-line and compact design flush snag-less strain relief boots, suitable for patching into high density hubs and switches.